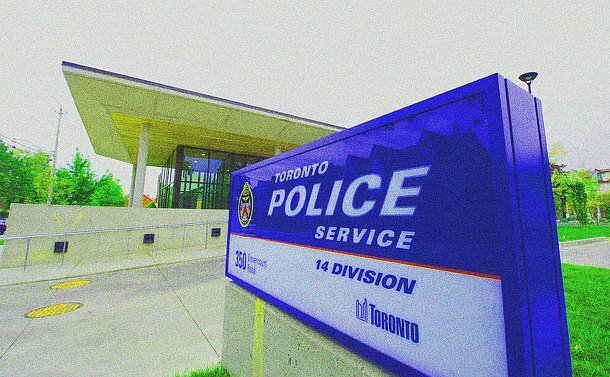 On September 6 at around 11.45 a.m., 14 Division Major Crime Unit (MCU) officers executed a search warrant at a storage unit on Jefferson Ave. in Liberty Village. It’s alleged that a 12-gauge Winchester pump action loaded with four rounds of ammunition and a sawed off Soviet SK5 semi-automatic rifle loaded with five rounds of ammunition were seized. Police also recovered two knives and 81.36 grams of cocaine. A 17-year-old boy is facing 14 charges. They include two counts of unauthorized possession of a prohibited firearm, two counts each of breach of prohibition order for firearms and ammunition and failure to comply with recognizance and a Youth Criminal Justice Act order. He is scheduled to make a court appearance on September 11. Supt. Neil Corrigan said his officers are committed to getting rid of illegal guns. Anyone with information is asked to contact police at (416) 808-1400, Crime Stoppers anonymously at 416-222-TIPS (8477), online at 222tips.com, online on our Facebook Leave a Tip page, or text TOR and your message to CRIMES (274637). Download the free Crime Stoppers Mobile App on iTunes, Google Play or Blackberry App World.